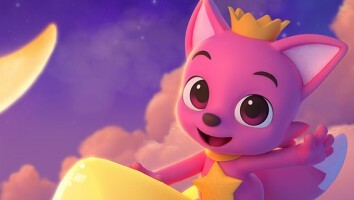 iKids talks with startup GivingTales' chairman Klaus Lovgreen about landing the voice talents of renowned actors Roger Moore, Stephen Fry, Ewan McGregor and Joan Collins for a new educational app project. Perhaps best-known for his role playing British secret agent James Bond, actor Sir Roger Moore’s next mission involves taking on an educational project in the kids digital space. 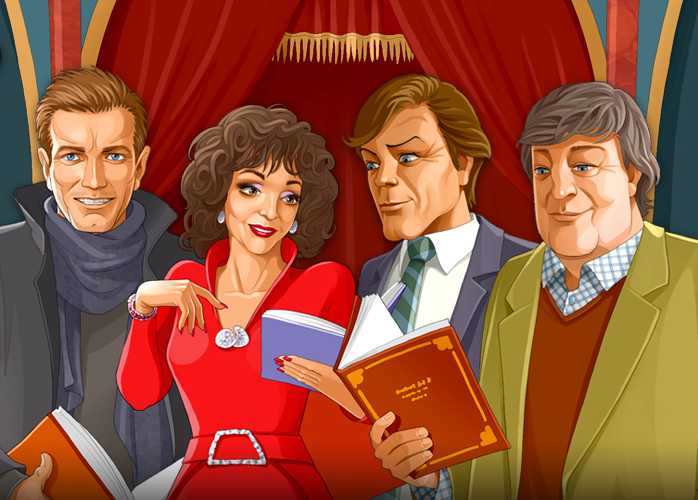 The British icon, along with acting greats Dame Joan Collins, Ewan McGregor and Stephen Fry, has lent his voice to a new children’s app called GivingTales. Available for iOS, Android and Windows Phone 8 devices, the storybook app launched yesterday worldwide. It offers interactive versions of Hans Christian Andersen’s classic stories, read by Moore and crew, modernized and condensed to fit the digital format. As part of the project’s commitment to education, 30% of the app’s revenue will be donated to UNICEF UK, for which Moore and McGregor are longtime ambassadors. 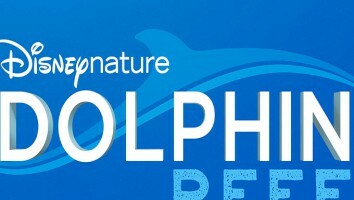 The nonprofit org will put the funds towards educating and supporting kids around the globe. The app comes from the minds of Danish entrepreneur Klaus Lovgreen and Jacob Moller, CEO of Denmark-based games development company Kiloo. Three years back, Lovgreen happened to have a conversation with Moore’s son (Christian Moore) in which the topic of the app came up. The GivingTales chairman notes that the former James Bond actor was excited about the idea, and helped bring aboard the rest of the voice cast. Soon after, Lovgreen and Moeller launched a same-name tech startup, located in Budapest, Hungary, to create the mobile offering. 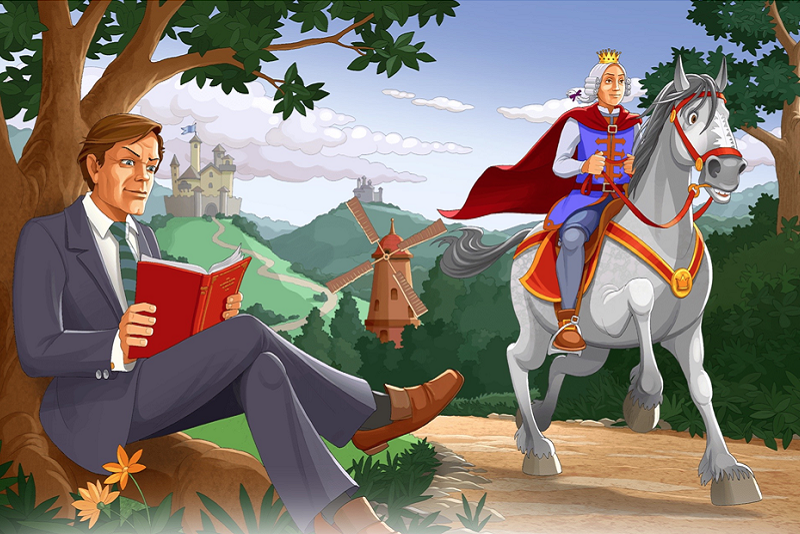 One free title, The Princess and the Pea, read by Sir Roger Moore, also accompanies the app. Each additional story is available for US$3.99, including The Emperor’s New Clothes (Dame Joan Collins), The Little Match Girl (Ewan McGregor) and The Ugly Duckling (Stephen Fry). He is banking on the famous names to help entice parents to download. The actors’ social media reach will also help in marketing the app. One tweet from Stephen Fry, for example, puts the news about GivingTales in front of 10.2 million followers. 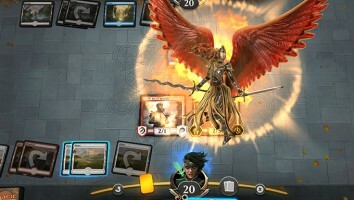 As for the strategy behind the app’s design, Lovgreen wanted to bring the classics to the book app realm, which tends to house newer stories. Lovgreen notes that the team at GivingTales did update the titles slightly, condensing the stories and putting their moral lessons more front and center. “If you take a story like The Ugly Duckling, which is very much about bullying and self-belief and those sort of themes, it wasn’t that obvious in the original,” Lovgreen explains. “The original stories are very long and some of them are very dark.” In the Little Match Girl, for instance, the young heroine freezes to death. In each story, as the actors read the words, the text is highlighted for kids to follow along. Parents can switch the function on or off for different levels of readers, as well as the actors’ voices, so kids can read on their own. Going forward, the studio has additional releases slated to roll out later this year, featuring different actors and stories.